There’s nothing like fresh picked, Jersey Fresh strawberries! This is our anticipated u-pick start date. Warmer weather day & night temperatures will ripen the berries so we can start picking earlier in the month. 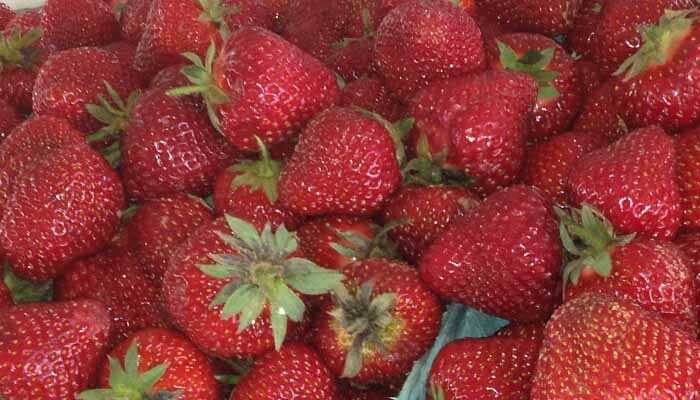 Cooler day &/or night temperatures will prolong berry availability & the start of the season.